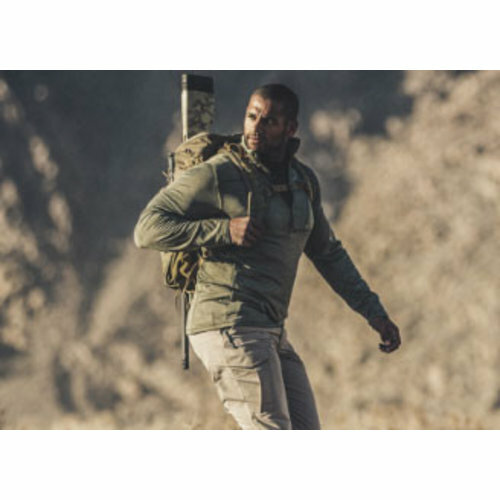 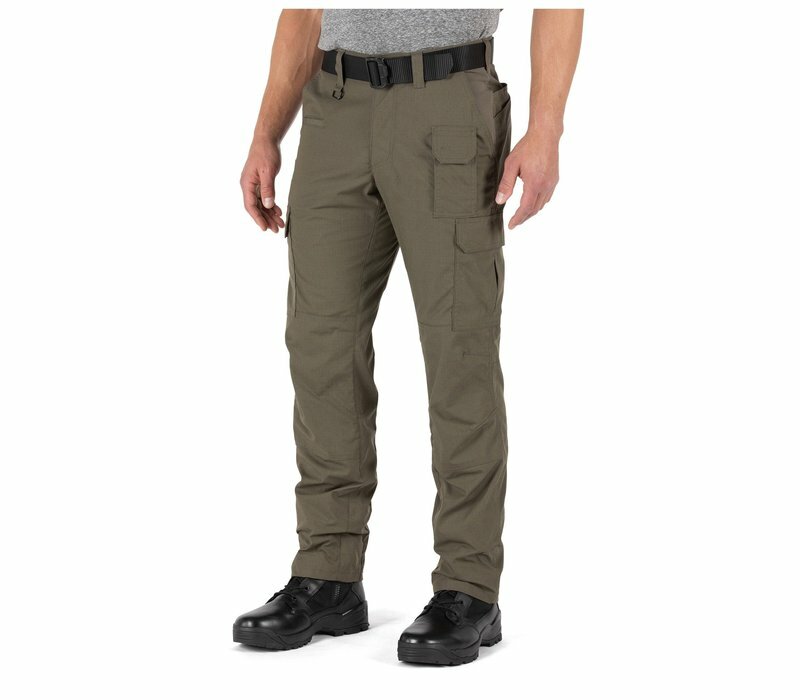 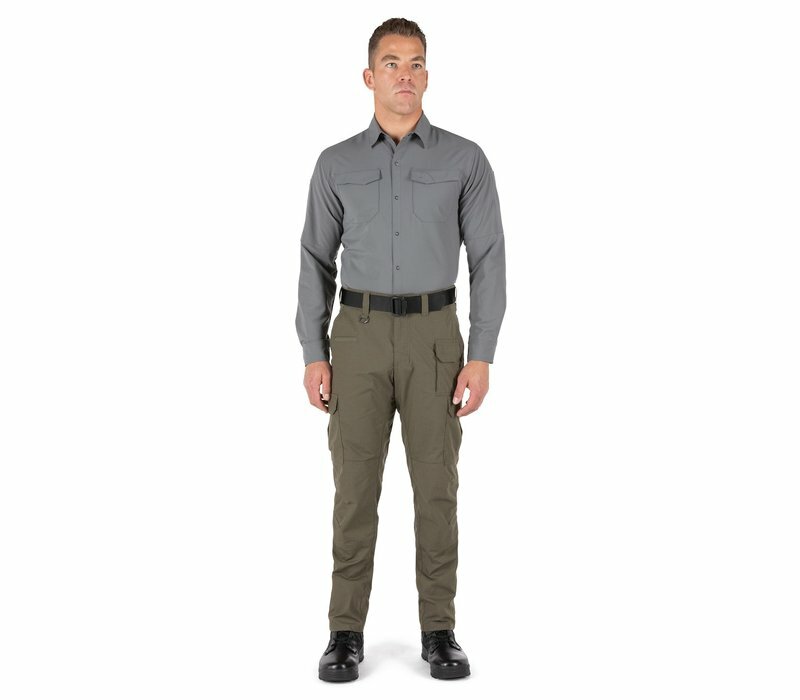 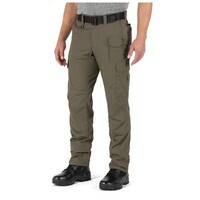 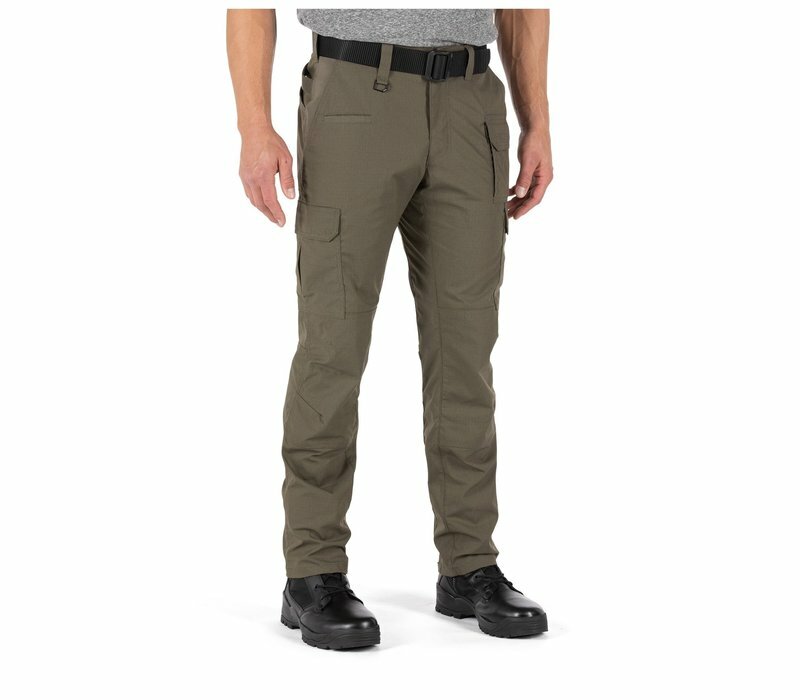 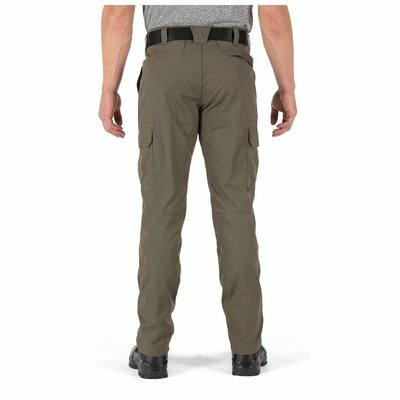 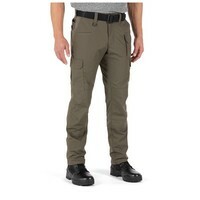 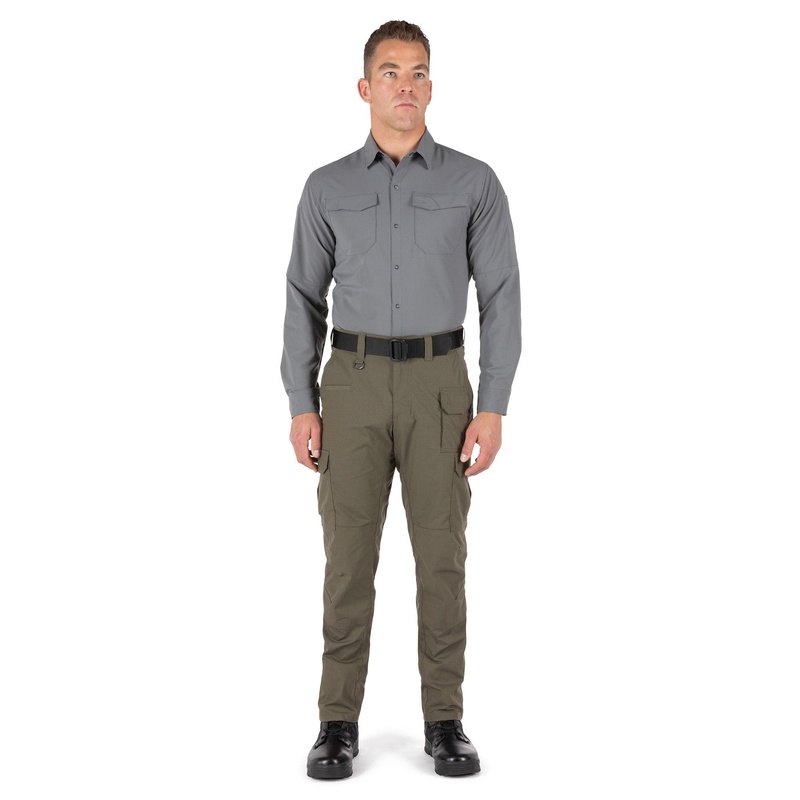 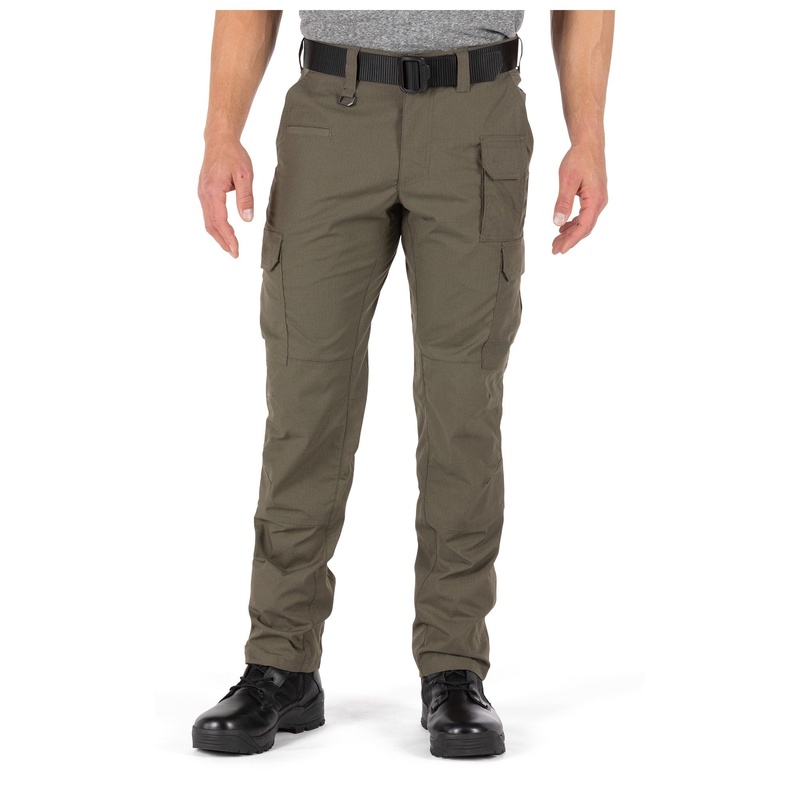 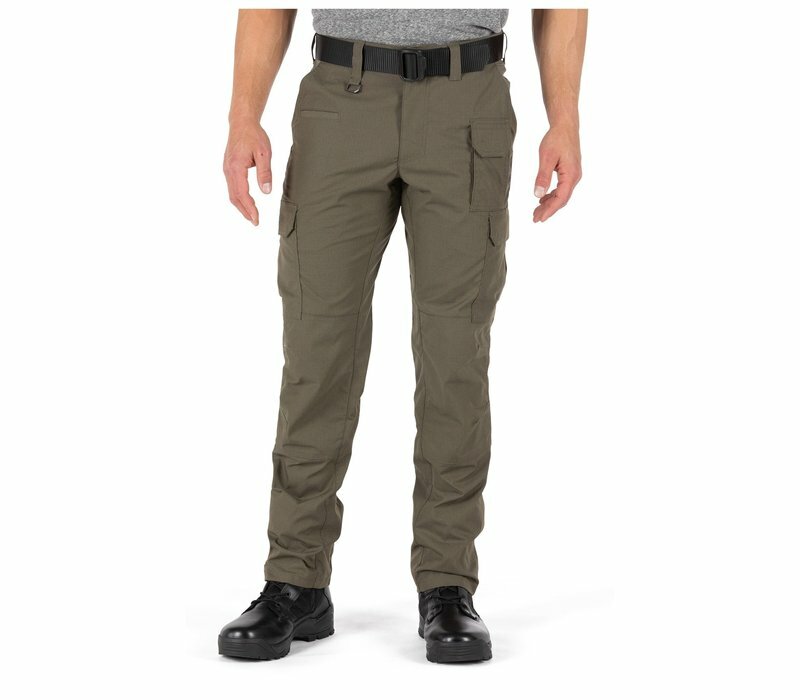 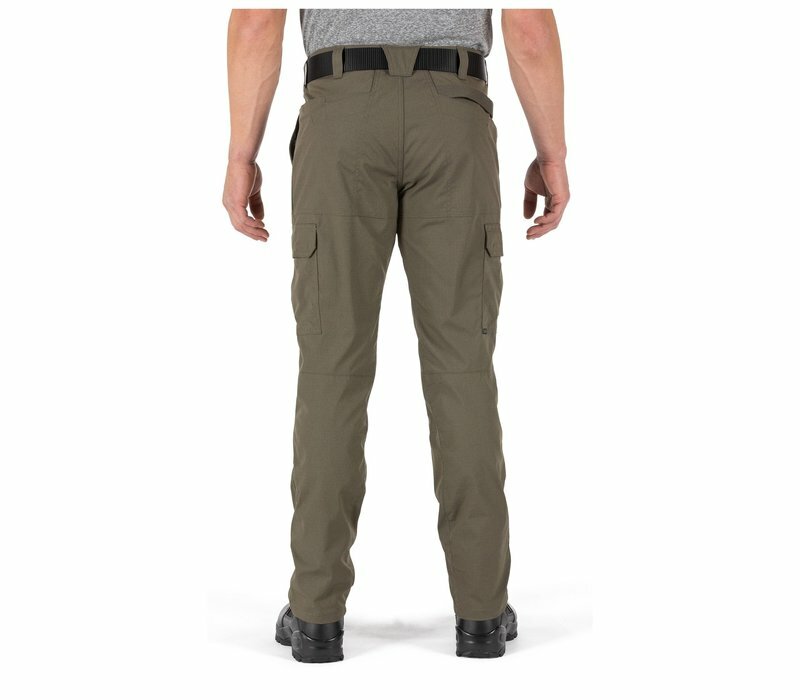 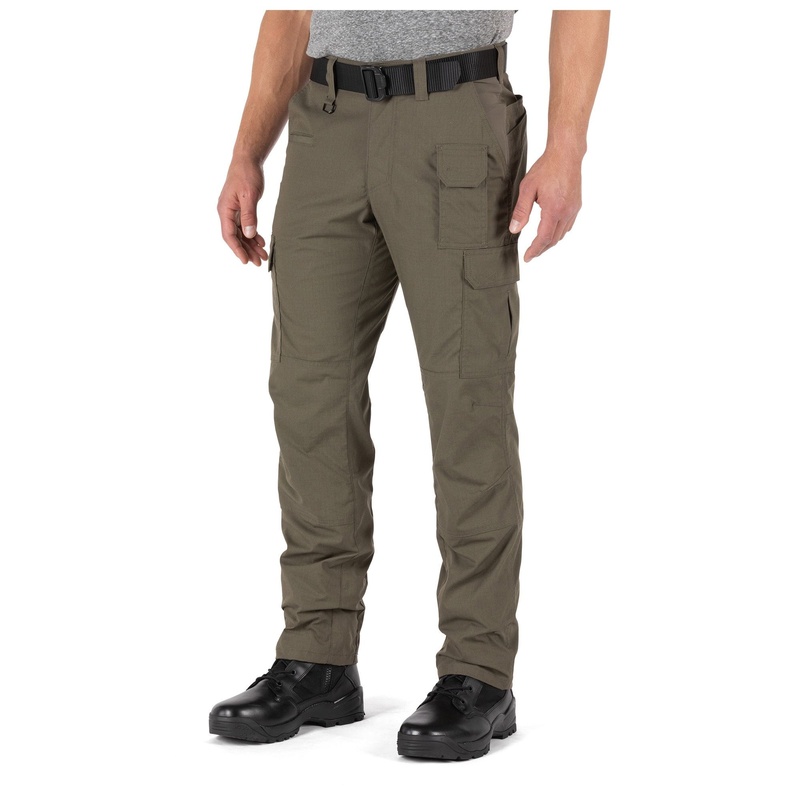 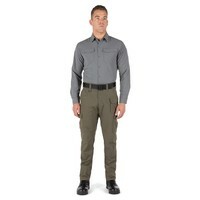 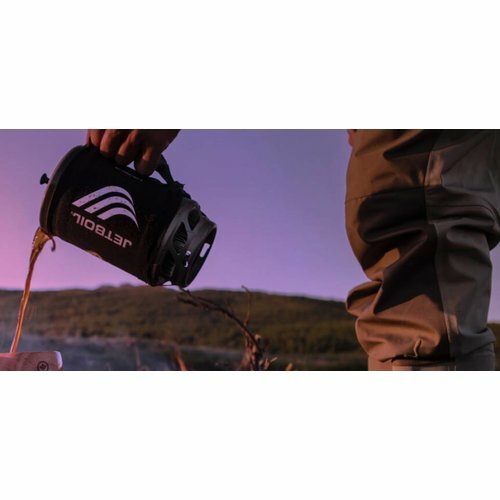 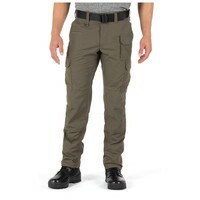 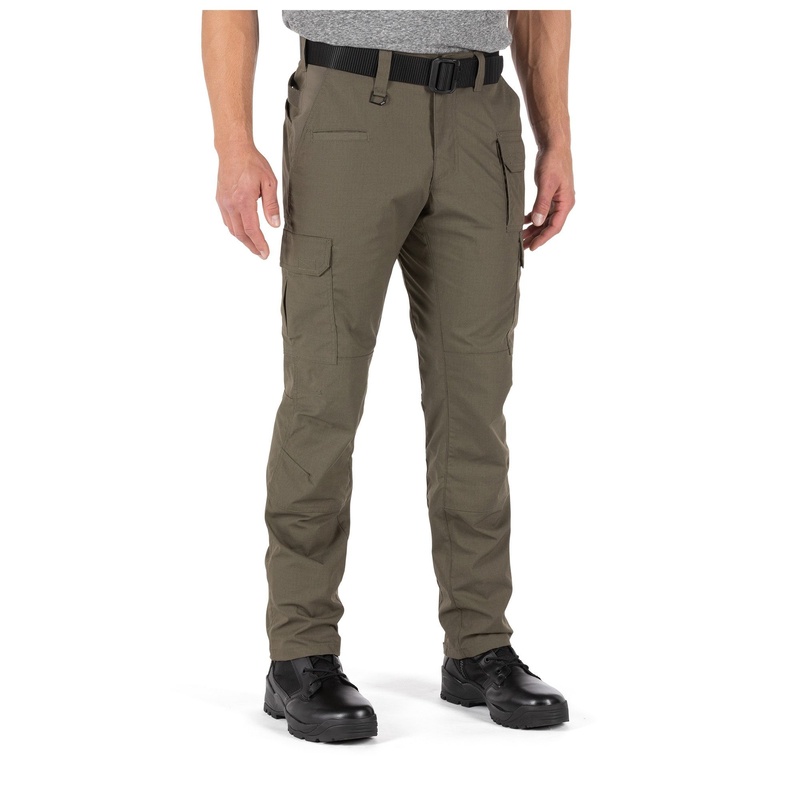 The ABR™ Pro Pant is an updated tactical pant that features a modern, straight fit as well as our proprietary Flexlite Rip-stop fabric that is highly durable and allows for extreme mobility in all situations. 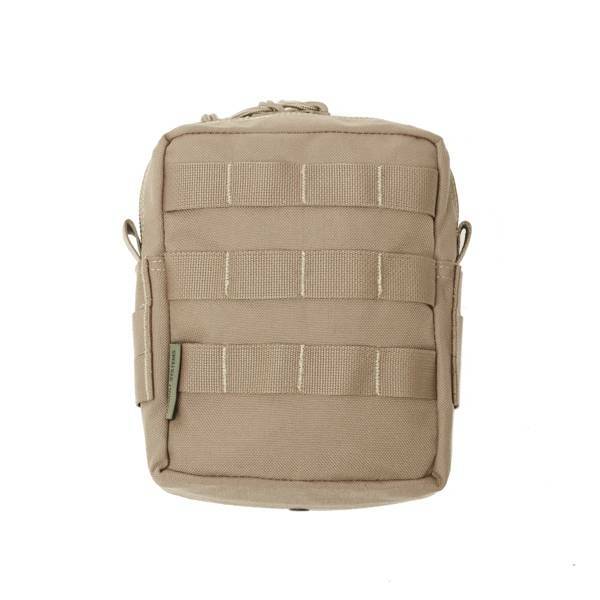 With 9 pockets and a redesigned rear pocket you'll be able to carry all your every day carry essentials. 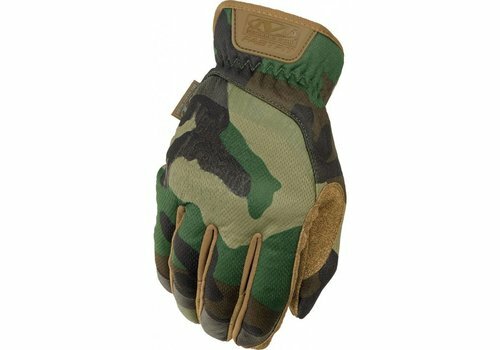 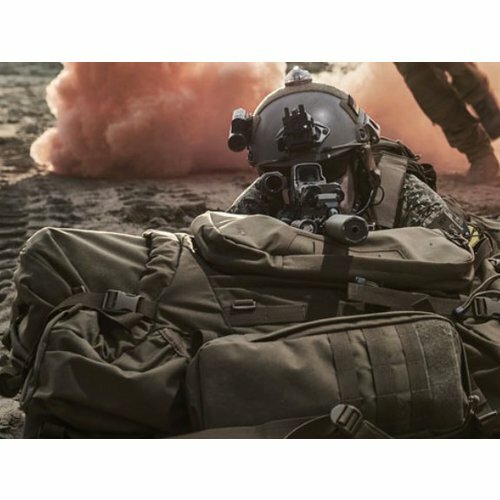 Whether it's for work or the range, the ABR™ Pro is ready. 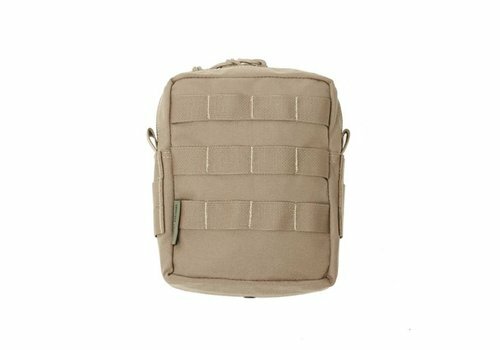 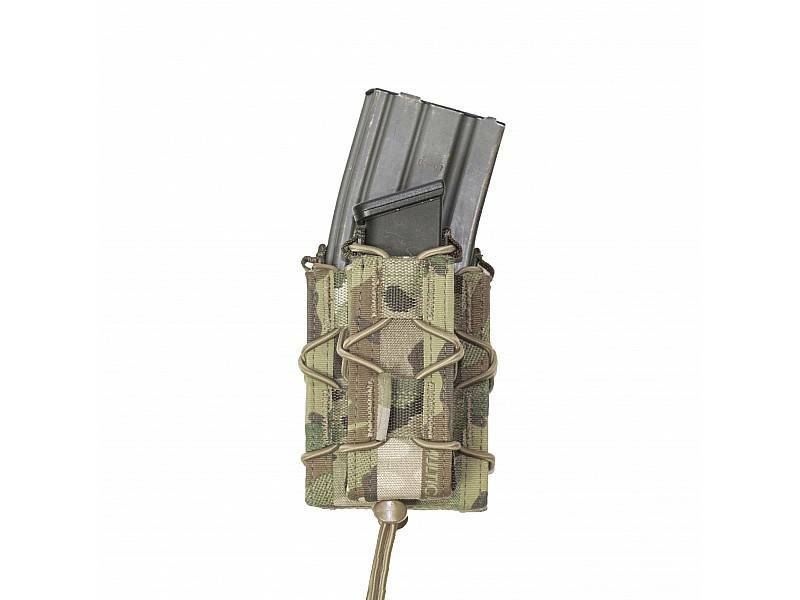 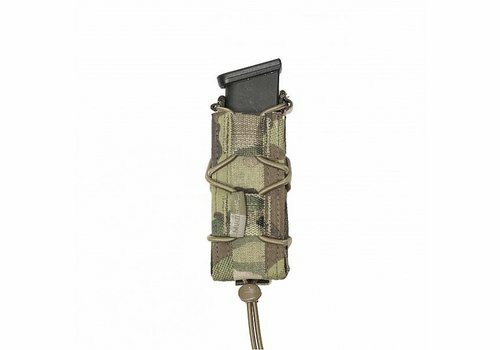 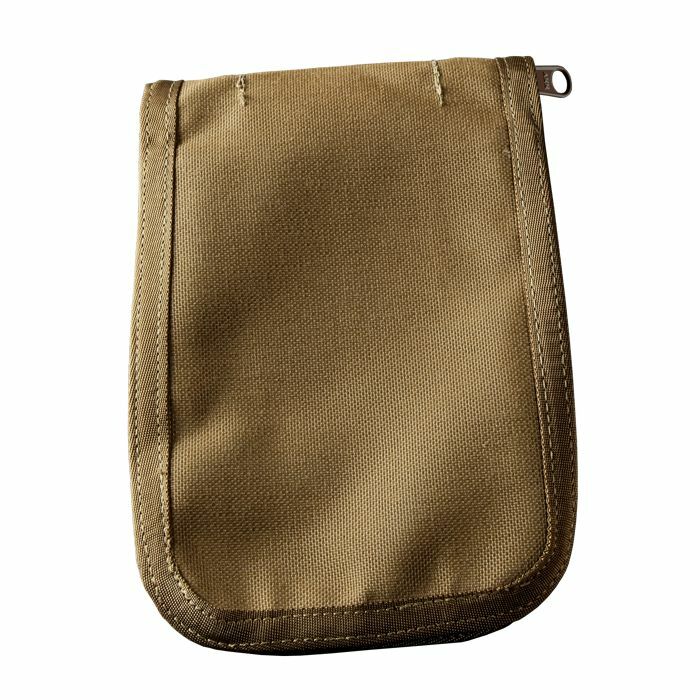 Warriors Medium MOLLE Utility Pouch kan gebruikt worden als utility pouch of als medical kit, bandages etc kunnen in 4 interne elastische lussen. 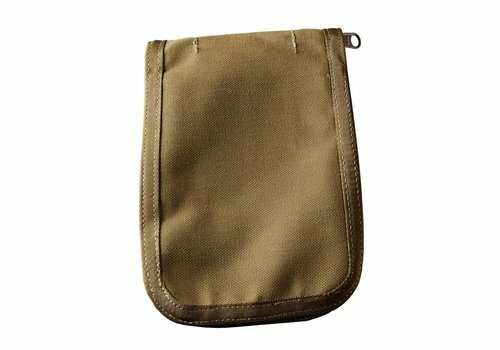 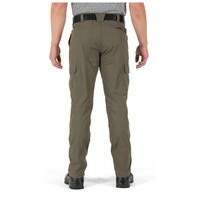 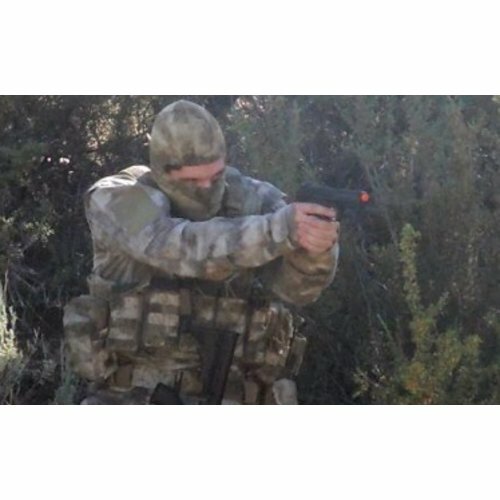 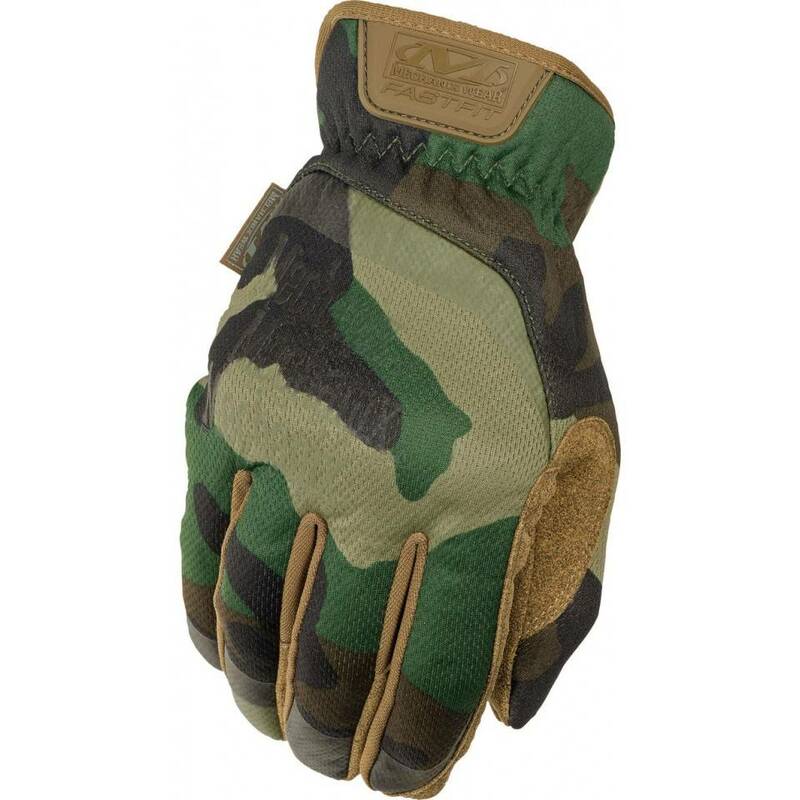 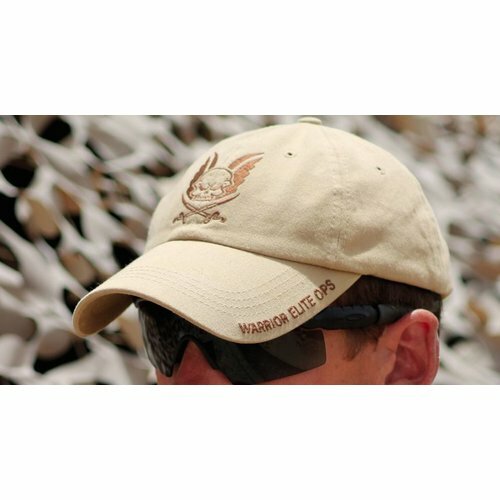 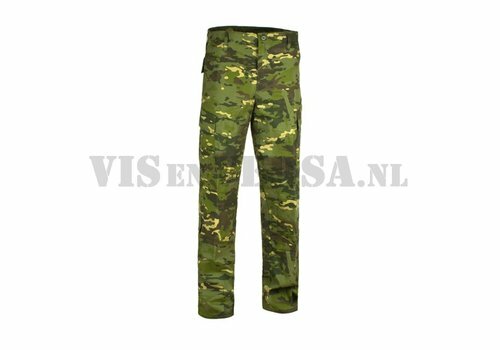 De Warrior Assault Single Quick Mag is een veelzijdige patroonhouder pouch. Geschikt voor meerdere types 5.56 patroonhouders inclusief de P-Mags.